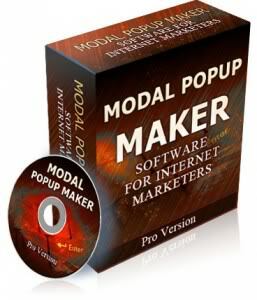 Internet Marketing software “Modal Popup Maker” helps one enjoy increased sales, affiliate commissions, and newsletter subscribers you would have otherwise missed out on. 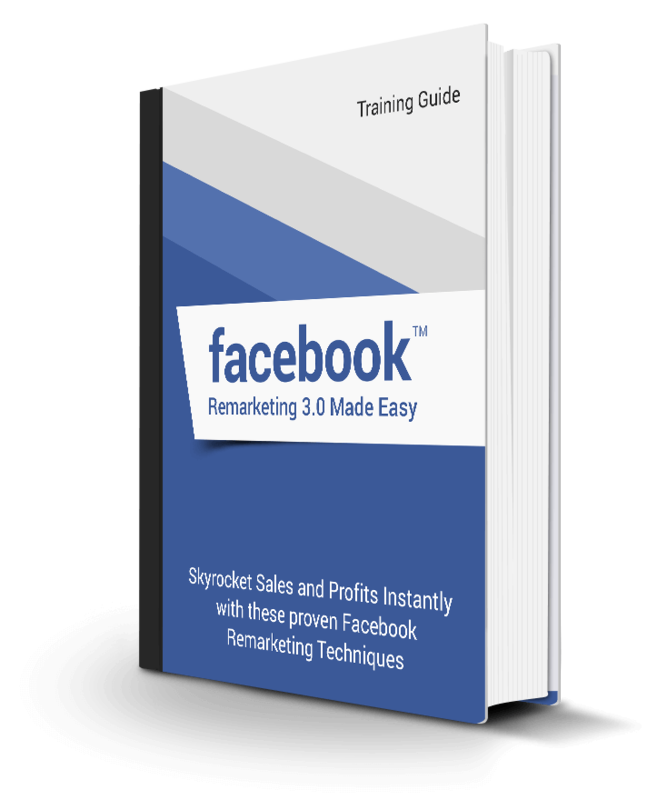 Have virtually all of your visitors see your ads because they can’t be stopped by popup blockers and your visitors have to click the “close” button to remove it. 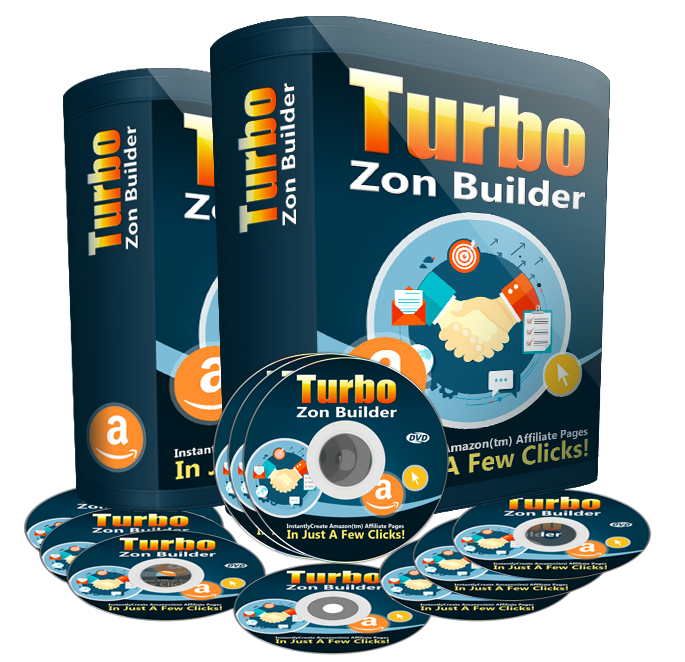 Have it load on exit or upon opening your web page with “onunload” and “onload” commands. Preview your popovers with the click of a button to ensure they are to your liking. Input the height, width, and URL address of an existing popup in the three form fields. Instruction pdf guide included.